Kalu Yala Criticism is sponsored content. All opinions remain my own. One thing that I wish I had done during my college years is to travel. I had plans to attend summer school through a program my university offered in London. But, after crunching numbers and seeing how much it would cost me, I went for the more practical approach and stayed home to work. Since my college days, there are many more opportunities to study abroad for a semester. Kalu Yala is one of those. 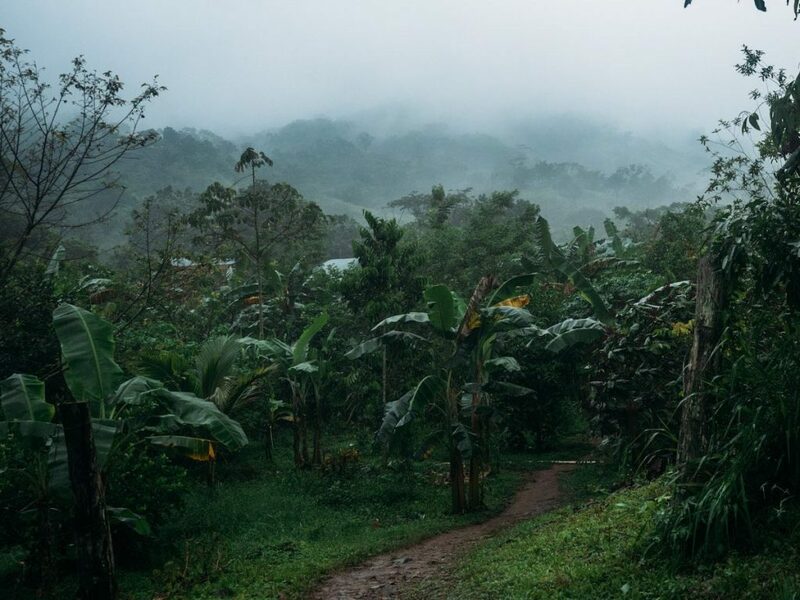 Kalu Yala is an institute set in the jungles of Panama. The settlement spans approximately 5 acres of the total 375-acre swath known as Kalu Yala. With 80% of the total acreage reserved for conservation, visiting students can be assured of a rustic jungle experience. The 5-acre settlement has distinct sections. Food Forest sits outside the Town Square and is a carefully designed farm that mimics the earth’s natural forces. This allows food to be grown in abundance while maintaining a sustainable ecosystem. Student Housing gives a new meaning to close quarters with past attendees opting for hammocks or air mattresses in open-air ranchos. Staff members have open-air platforms where some have gotten a bit creative in designing furniture from raw and recycled materials or adding tents for a bit more privacy. Finally, there are designated recreational spaces like yoga and meditation garden, jungle library, rec park, amphitheater and Tiki Bar. Beyond that is the opportunity to enjoy the raw beauty of the jungle with swimming holes, waterfalls, wildlife, and incredible hikes. When attending Kalu Yala, the following programs are available to study. Students can earn between 3-12 credit hours for each semester. If you have an adult child looking at study abroad programs, they may feel a kinship with Kalu Yala if they are passionate about the environment. They also need to be keen on living a rustic lifestyle without many of the modern conveniences they may be accustomed to having. The program has hosted over 700 students since opening its doors in 2010. The majority of those students recommend the study abroad program which is highly ranked. Knowing how different life is at Kalu Yala, there is a list of 17 reasons to NOT attend here. One of the items had me chuckling given most young adults dependance upon electronic devices. They are completely solar powered, so you may not be able to charge up your phone or mp3 player. Did you complete a study abroad program during college? Would you consider allowing your child to attend a study abroad program like the one at Kalu Yala?